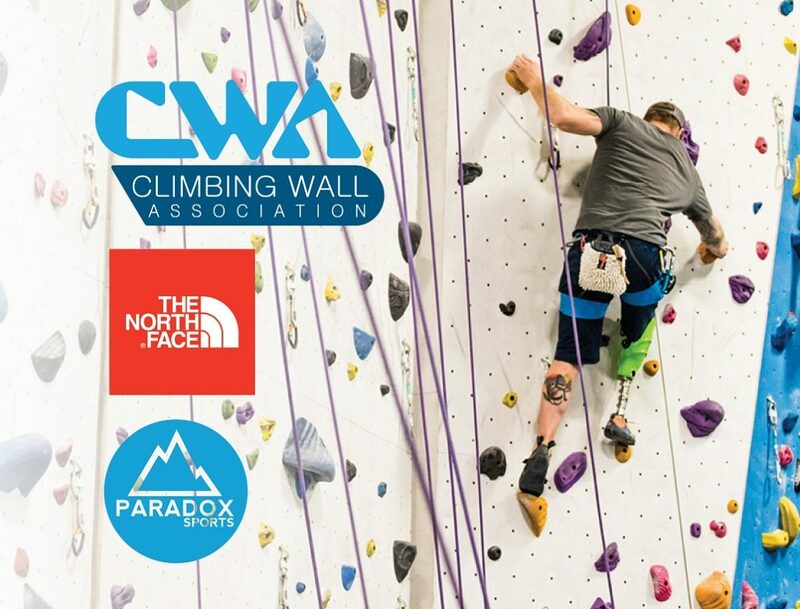 Interested in learning more about adaptive climbing and volunteering for Paradox Sports here in Colorado? 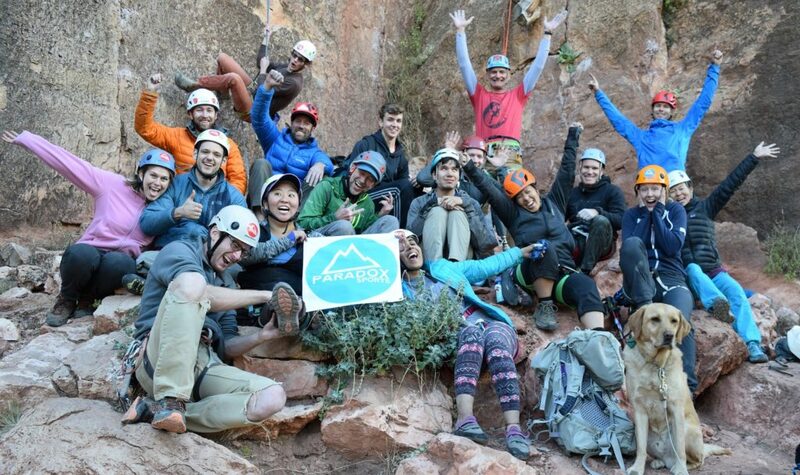 You are invited to join the nationally renowned Paradox Sports community in Colorado! 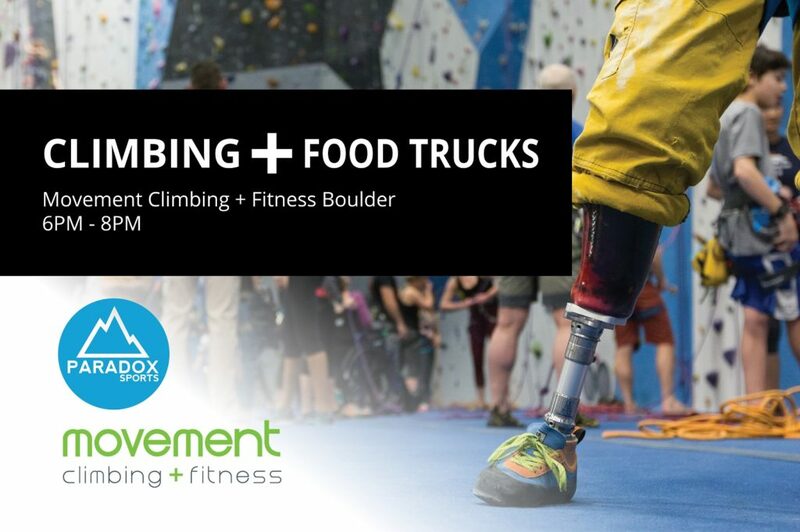 Join us for a 2 hour volunteer training at Movement Climbing + Fitness Boulder to learn the basics about disabilities, etiquette, and adaptive climbing. * All volunteers are required to attend a volunteer training before joining us on program. 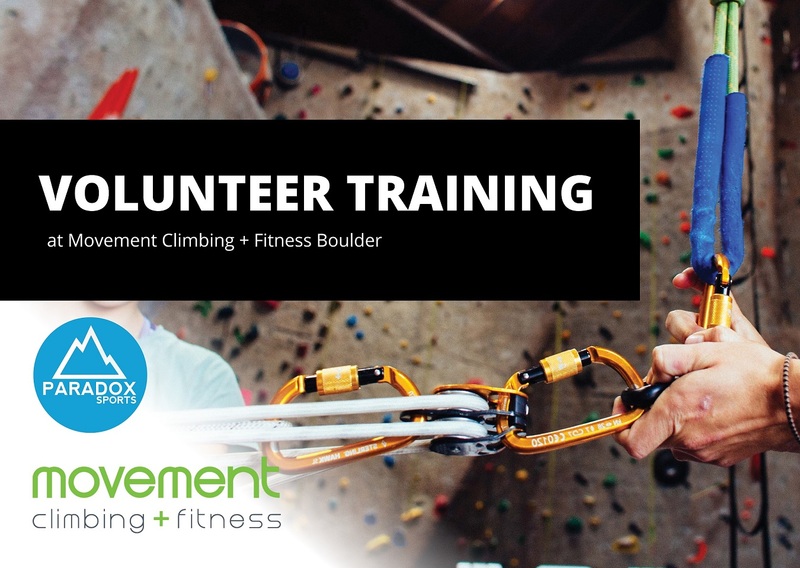 Volunteer trainings are held once per quarter.